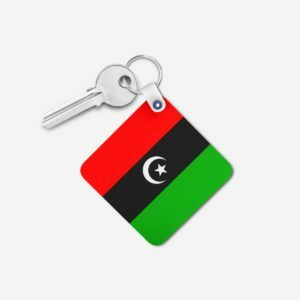 Pakistan People’s Party, one of the oldest political party of Pakistan mainly belonging to the province of Sindh. 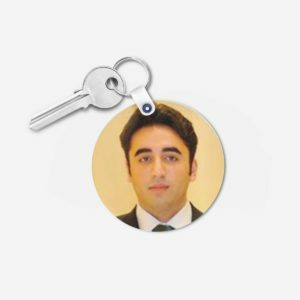 The Bhutto Family is ruling this party from ages. 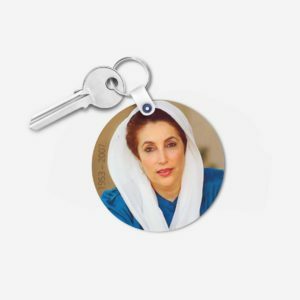 PPP has fans from all over Pakistan especially Sindh. 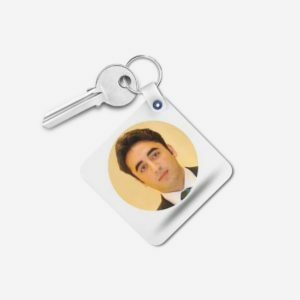 People of all ages supports PPP. 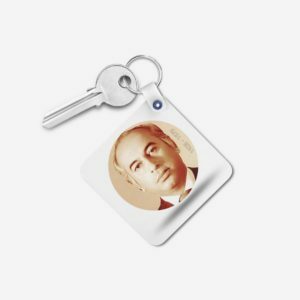 Designyouronw brings you a great chance, you can have customized products featuring the leaders of PPP; Zulfiqar Ali Bhutto, Benazir Bhutto and Bilawal Bhutto. 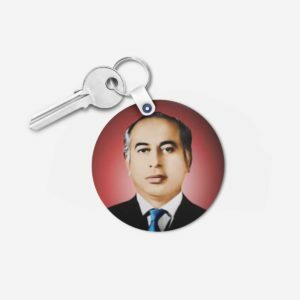 The products includes Zulfiqar Ali Bhutto, Benazir Bhutto and Bilawal Bhutto’s keychains and mugs. 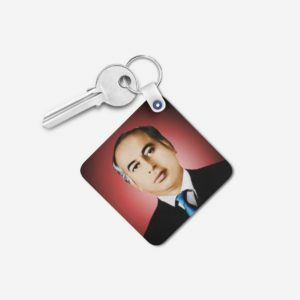 You can also have customized t-shirts of any colour with picture of your favourite Bhutto leader. 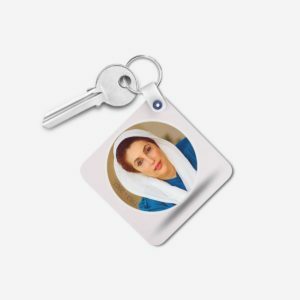 The products can be customized with the party symbol also. 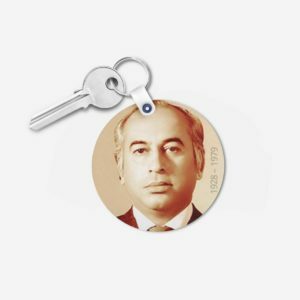 Show your love and support for this famous party of Pakistan by grabbing these items from Designyouronw.